As we pass the midway point of 2016 the province of Alberta finds itself in the middle of one of the most advanced periods in commercial and industrial construction. New technologies have emerged that have progressed methods from the recent past and worked to deliver organizations the best alternatives to construct better, cost effective and more efficient buildings. 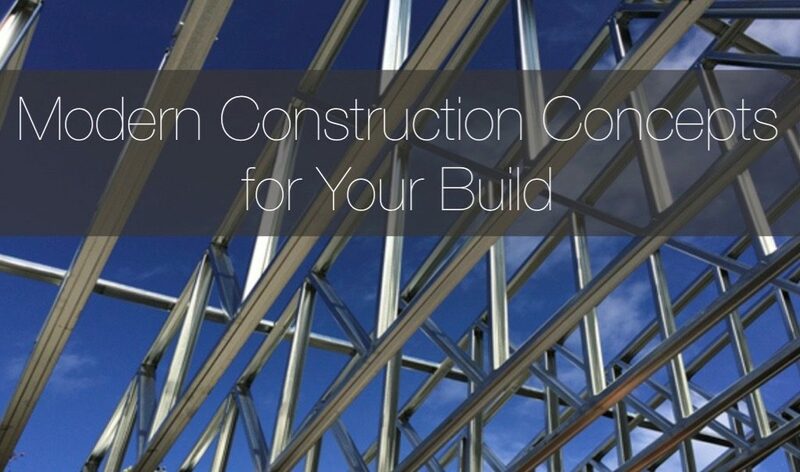 Today we take a look at three of the top construction concepts and how they may benefit your commercial or industrial project. An insulated concrete form (ICF) is a permanent formwork system into which concrete is poured. 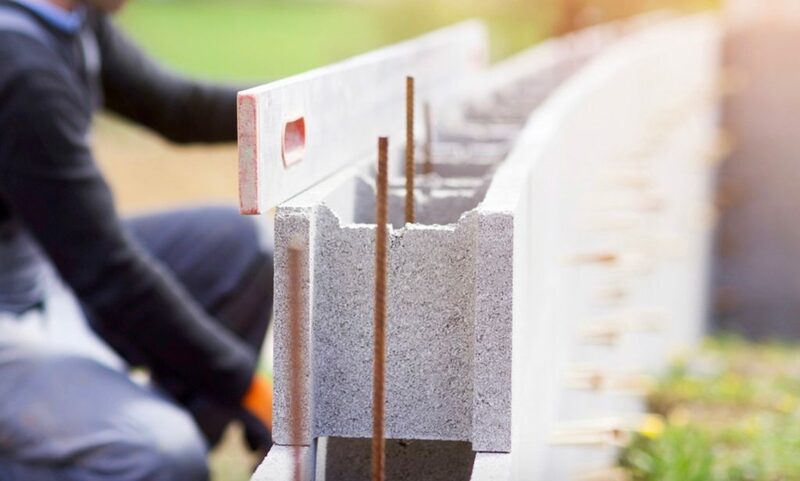 Known for its superior thermal insulation, the reinforced concrete is made from connected panels of Expanded Polystyrene (EPS) foam. The result serves to form one of the strongest and most climate resistant interior and exterior foundations around for walls, floors, and roofing. ICF in its infancy was developed during World War II as a means to rebuild damaged structures, and bounced around Europe until 1966 when Canadian contractor Werner Gregori delivered a version of foam concrete form that was the genesis of what would come today. Fast forward to 2016, new technologies have turned ICF into one of the most cost effective, time efficient, sturdy, thermal resistant, and sustainable construction concepts around. To date, ICF construction is now part of many building codes in Alberta. A pre-engineered steel building (PESB), or pre-engineered metal building (PEMB), is fabricated using highly durable I-beams. The beams are bolted together to create an entire framework suitable for a wide variety of design and functional requirements for commercial and industrial enterprises. Traditionally, I-beams are welded together steel plates that form an I-section. They are often field-assembled to form the entire frame of the PESB/PEMB. Technological advancements in computer-assisted construction design have provided improvements to the concept. These improvements include a sophisticated three-dimensional analysis that not only better customizes a pre-engineered metal construct, it is becoming required by building codes in some regions. Learn more about pre-engineered steel buildings in Alberta. 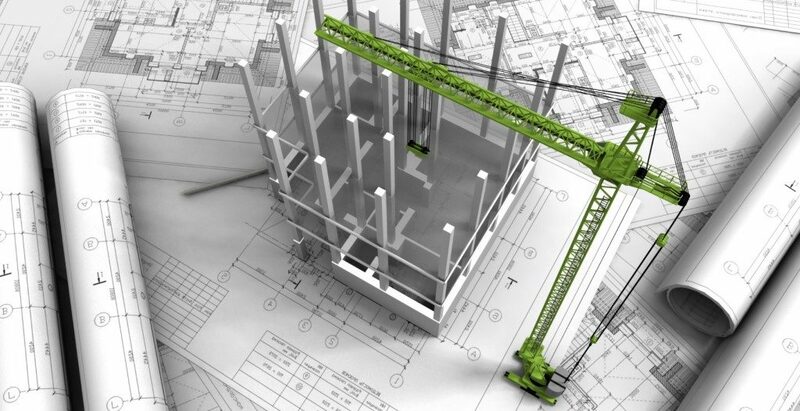 Design-build consolidates construction design and related services into a single point of responsibility. That responsibility falls solely on the design-build contractor. The concept is employed to minimize risks for the project owner and to shorten the delivery schedule by overlapping the design and construction phases of a project. The single point responsibility also makes clear any contractual remedies that may occur throughout the duration of the project. While design-build has been a popular construction concept for quite some time improvements to the model have made it one of the most requested forms of construction in North America. In this decade alone, design-build accounts for 40% of all non-residential U.S. construction which speaks volumes of its potential for commercial and industrial businesses expanding within Alberta. Learn more about design-build here. Between the three concepts above you will find a construction method best suited to your unique needs. Apple Building Systems is an expert in these methodologies and is happy to answer any additional questions you may have before getting started. Contact us directly at 403.340.6777 or at one of the other options found here.